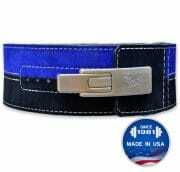 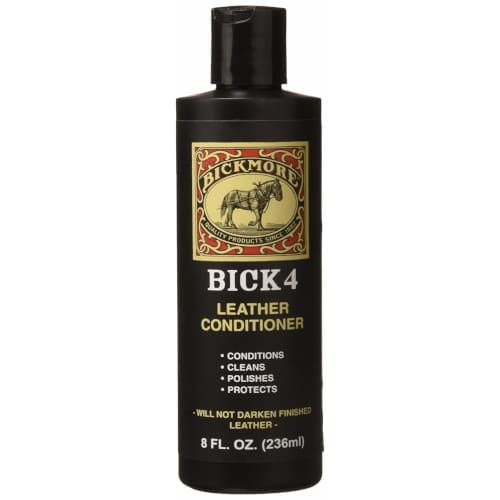 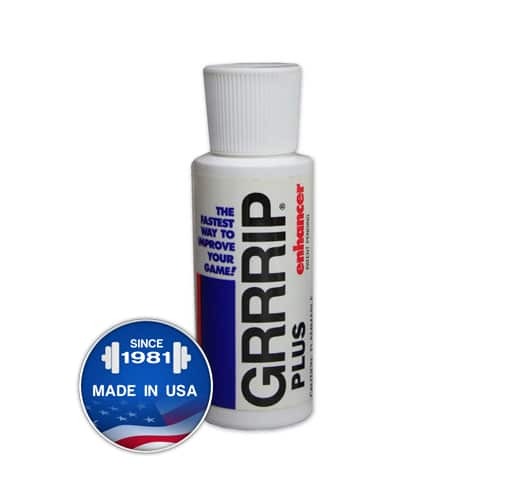 This quality leather conditioner cleans, polishes and condit..
A must have. 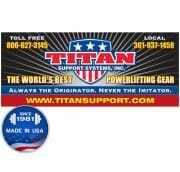 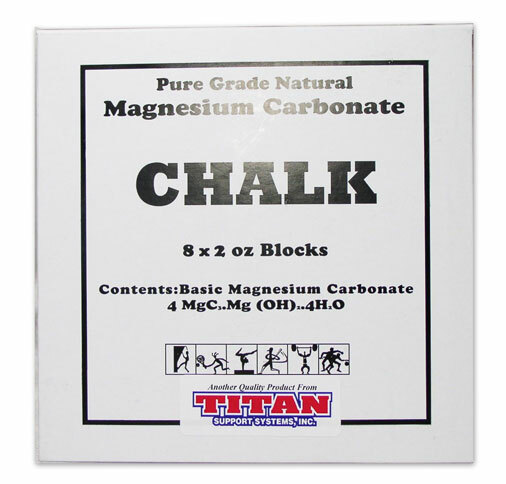 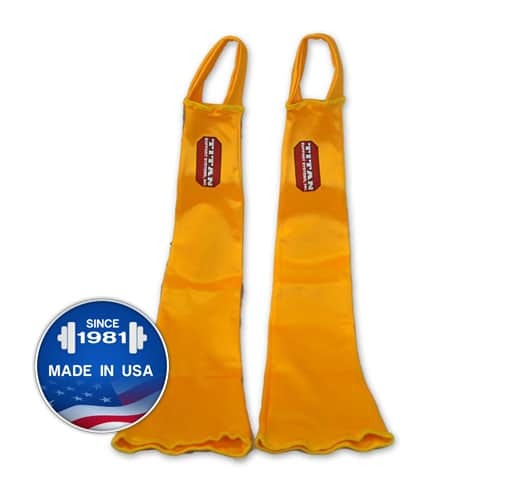 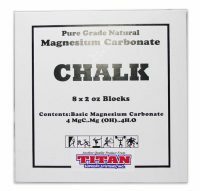 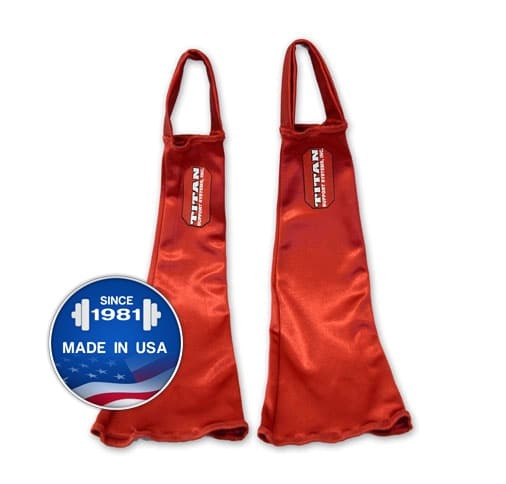 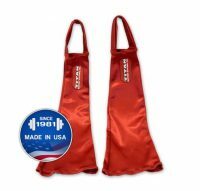 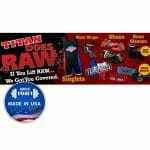 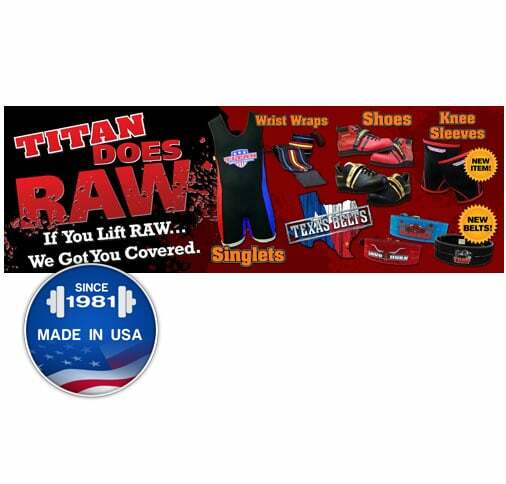 Don’t rely on the community chalk bin at ..
Save the time and energy getting your bench shirt on by usin..
Save the time and energy getting your suit up by using Titan.. Cool Titan Raw vinyl banner with grommets for easy hanging.